Somehow I read about 53 books this year. I know, shocker. Actually, this is about average for me. I do heavy reading in spurts, and usually I read to escape/ rest my brain. 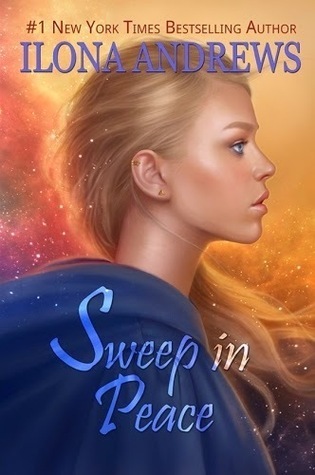 I also reread a lot, either because my sieve like memory forgets things or because I loved the story so much I wanted to revisit the world and characters. So, what were my favorites of 2017? This was book 6 in the October Daye series, which I read rabidly through the beginning of the year. 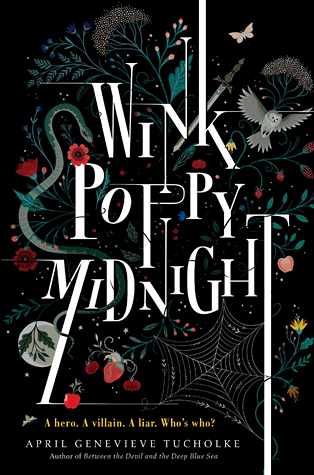 I highly enjoyed this mix of fae mythology and modern day mayhem. Plus Cat Sidhe. Just roll with it. October is kind of a tough and tragic heroine and this was book where my OTP happens OMG I WAITED SO LONG FOR THIS. If you haven’t read this series yet, I highly recommend it. s you and just rips you apart. I cried big fat girly tears for my girl October. A lot of ugly crying, not because I was a fan of the character that bit the big one in this book, but because of her heart break. And that is my second recommendation for this series because characters that make your feel their heart break are where it’s at. A lot of people seemed divisive over this book but I loved it. It was textually beautiful and the twists were not what I expected. It played around with reputation and self image and the dynamic between the three was some dark magic. This is a quick read and it flows like poetry. I read it in a single sitting, less than two hours, and then I spent the rest of the night thinking about it. Added bonus: I got the privilege of being on this launch team. 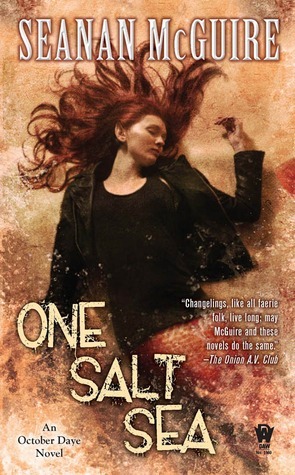 M. hails from the halls of Wattpad like myself and I was so happy to see this book take off. 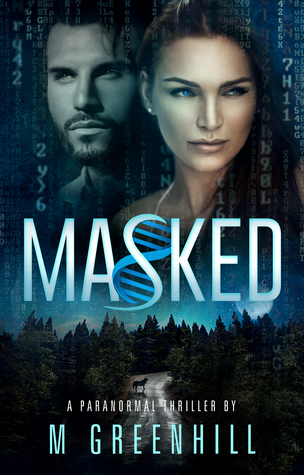 This story was a clever genre blend of werewolf romance and techno thriller and the stakes just pull you in and don’t let you go through to the end. I cannot wait for the companion novel to high my TBR pile! These novellas were my pleasant surprise of the year. I stumbled onto this series at the library, where I often find my treasures, and fell in love with this Kate Daniels meets D & D group of characters. 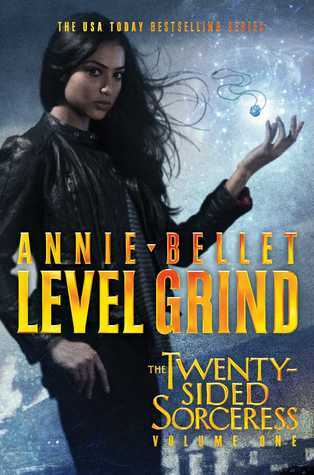 There lots of gamer geek love in this series, though reading these novellas, I saw a lot the author could have expanded on. On one hand, these novellas are short, I count the whole series as one long book. It reads like a RPG campaign, which is actually a point in its favor as quick enjoyable fiction, but it did leave me wanting more depth in character development and story. Still, had fun, no regrets. I am conflicted. I really, really enjoyed this book. I really enjoyed its sequel. I do not enjoy them as a series. 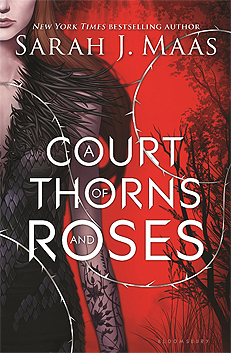 ACoTaR is a lovely, dark, and beautiful love story that is completely smashed to bits (I feel unjustly so) by its ‘sequel’. The motivations and loyalty shifts just don’t make sense between the two. But taking this book as a stand alone, I really loved it. It feels like a great Beauty and the Beast retelling with a shot of fey politics. I try to read the follow up Court of Mists and Fury as a stand alone but knowing this exist and the feelings it evokes leaves a spoiled taste in my mouth every time. But I must say: Tamlin gets shafted so hard. I got a thing for these books. I am a long standing fan of the Immortals After Dark series. As much as I rail and rant over the fact she keeps offshooting the story and leaving us hanging with several yet to be seen couples (looks pointedly at the end of MacRieve, OMG THAT WAS FOUR BOOKS AGO COLE, WHAT ARE YOU DOING TO ME) and not all her books are winners (Looks pointedly at Shadow’s Claim. One Word: Betina) I still find myself crawling back to this series over and over because I have accepted it as my personal crack. I love me some monster loving. That said, Wicked Abyss was a delight. We continue to follow the romantic interests of ‘the bad guys’ aka the Morior (funky letter accents not included because reasons). This book also had a Beauty and the Beast vibe, which is apparently my theme for the year, albeit way sexier than ACoTaR. 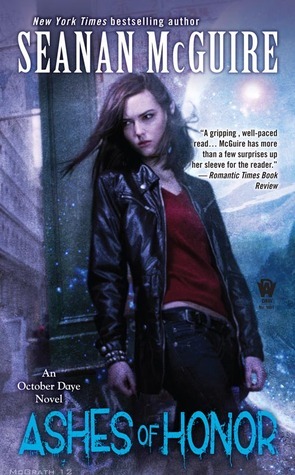 I definitely loved this more than Sweet Ruin because Rune was a bit of a raging jackass. Apparently the next book doesn’t release until Dec 2018. What shall I do to fill the void until then. 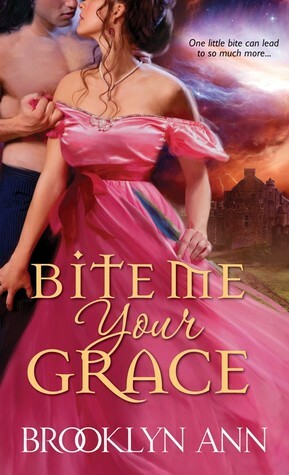 Why hello there Regency Vampire Romance? Have you come to save the day? I stumbled upon these one glorious day and read the whole available series in a week. I have a not so secret love of regencies and historical romance, though I am picky about it. I love my regency heroines offbeat and cross dressing aspiring author Angelica was so up my alley. All these books were so much fun to read to varying degrees and I can’t wait to nab the latest one. 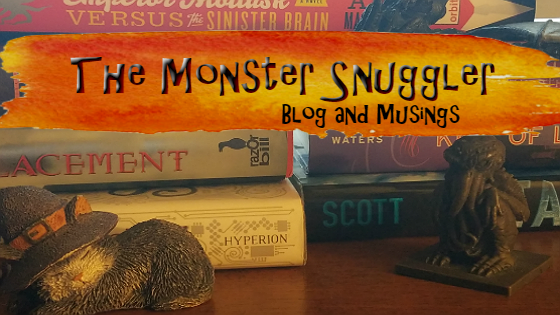 I have affectionately termed them my Monsters with Manners series. I dream of someday writing this particular genre mashup because I adore it so much. Every so often I pick up a middle grade book. 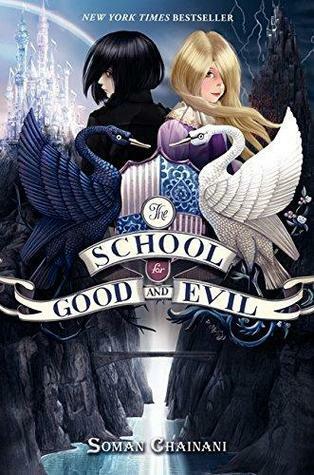 This year I dove into the School of Good and Evil series by Chainani which plays with fairy tale tropes. It was a fun read, and spoke a lot about first impressions and inner beauty vs outer beauty. This was another one of those books I kind of read as a stand alone because the message of the first book was so strong and the ending so wonderful I feel like the sequel takes away from it a bit. WIthout giving spoilers, there is a very strong message of friendship and sisterhood this book ends with that feels cheapened by how book 2 carries on but I do love this book as a singular entity. There, a sampling of some of my favorites. I honestly loved all the books I finished this year, spanning from contemporaries like The Last Resort written by another Wattpad alum R.S. Kovach, to YA fantasy like the Darkest Powers trilogy by Kelley Armstrong which I find myself rereading about once a year now. The above books surprised and touched me in unexpected ways and I can’t wait to dive into my 2018 tbr pile. What were your favorite reads of the year? I think I’ve read too many books to remember this year! Apart from heaps of fun reads on wattpad, I’ve discovered Maeve Haran – loved “An Italian Holiday” and I plan to read the rest of her books in 2018.